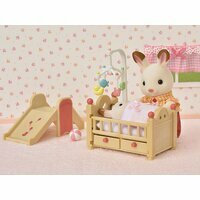 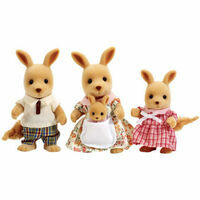 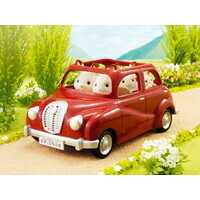 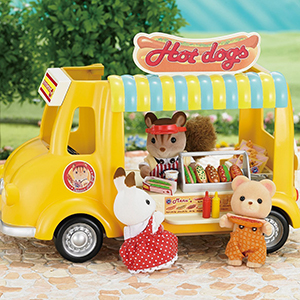 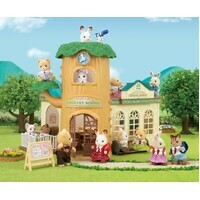 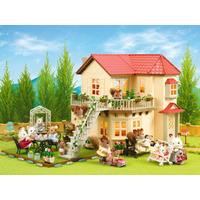 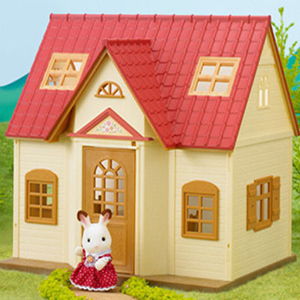 Sylvanian Families is a series of cute animal characters that live in the idyllic village of Sylvania. 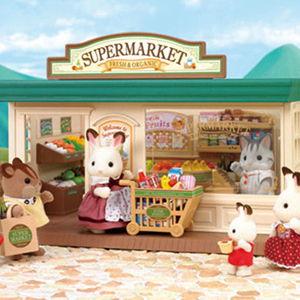 The village consists of houses and shops, and even a school and nursery. 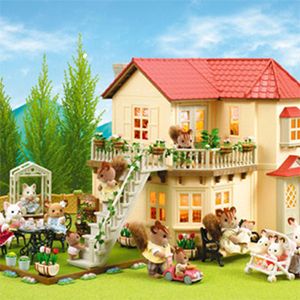 Many creatures of the animal kingdom live in the village including cats and dogs, bears and squirrels each with their own unique personalities. 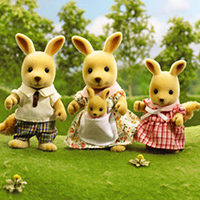 The Sylvanian Families characters are beautifully detailed and dressed in a lovely “Country Style” making them look adorable. 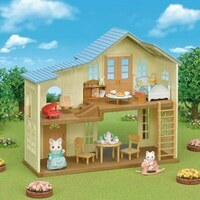 Families, twins and triplets all look forward to hanging out in their own houses, vehicles, and other playsets. 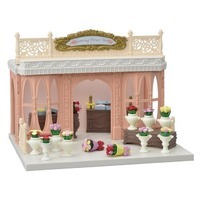 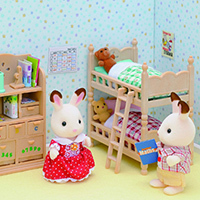 Sylvanian Families offer wholesome imaginative play that kids can’t resist! 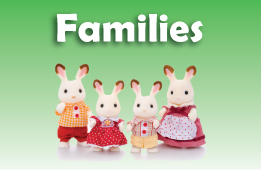 We stock one of the largest ranges of Sylvanian Families dolls and accessories in Australia and offer the lowest prices. 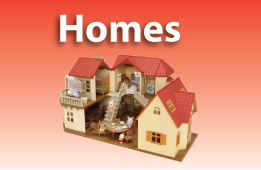 Order online now for fast delivery anywhere in Australia.